Many think Ritalin is safe, or mild, because so many children use it. However, the government classifies the psychoactive drug with cocaine and morphine because it's highly addictive. The Food and Drug Administration (FDA) requires the following “black box” warning on all methylphenidate drugs, including Ritalin, which means that medical studies indicate Ritalin carries a significant risk of serious, or even life-threatening, adverse effects. ABOVE: FDA black box warning label appears on the manufacturer's wholesale packaging and is the strongest alert the FDA can require. Methylphenidate (Ritalin) was first synthesized in 1944 in an (unsuccessful) attempt to create a stimulant that would not induce addiction or tolerance. 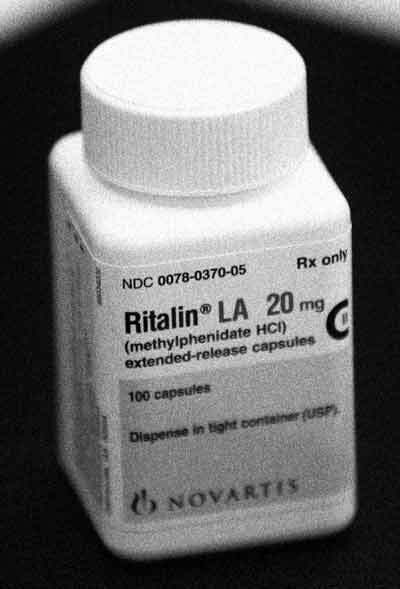 Ritalin is very closely related to amphetamine— similar in chemical structure, metabolization and clinical effects. This close connection is the chief reason Ritalin use raises concern among patients and others. ABOVE: Drug Enforcement Administration, US Department of Justice. “Methylphenidate, A Background Paper,” NCJRS (National Criminal Justice Reference System) Abstract, NCJ 166349 (1995). A study of children (average age, 11 years) found 9 months of methylphenidate (Ritalin) use caused a reduction in the anterior chamber depth, which has been described as a powerful predictor of angle closure glaucoma. Another study found a 10-year-old boy developed cataracts and glaucoma after 2 years of methylphenidate (Ritalin) use. Schedule regular eye examinations to measure refraction, the intraocular pressure (IOP) and anterior chamber angle and depth. If at any time there is a change in your vision, pain, redness, glare or light sensitivity, contact your eye doctor immediately. ABOVE: Lu CK, et al. Methylphenidate (Ritalin)-associated cataract and glaucoma. Journal Chin Med Assoc, 2006 Dec;69(12):589-90. Larranaga-Fragoso P, et al. The effects of methylphenidate on refraction and anterior segment parameters in children with attention deficit hyperactivity disorder. Journal Amer Assoc Pediatric Ophth Strab 2015 Aug;19(4):322-6. Izci F, et al. Methylphenidate induced intraocular pressure increase, Dusunen Adam The Journal of Psychiatry and Neurological Sciences 2016;29:387-388. In a 2013 drug-safety announcement, the FDA announced that drugs containing methylphenidate (Ritalin, Concerta, Daytrana, Focalin, Metadate, Methylin, Quillivant) must including warnings about the risk of priapism. It's a serious problem. Priapism is a persistent, usually painful, erection that lasts for more than four hours and occurs without sexual stimulation. If the condition is not treated immediately, it can lead to scarring and permanent erectile dysfunction. ABOVE: Rush, C.R., et al. “Behavioral pharmacological similarities between methylphenidate and cocaine in cocaine abusers,” Exp. Clin. Psychopharmacol: Feb;9(1):59-73(2001). Nothing can be done about the addiction except to remember not to stop taking any type of methylphenidate abruptly. It is possible to build up a tolerance to methylphenidate, which means the person using the drug needs to take larger doses to achieve the same effect. Over time, the body might come to depend on methylphenidate drugs just to function normally. The person craves the drug and their psychological dependence makes them panic if access is denied, even temporarily. 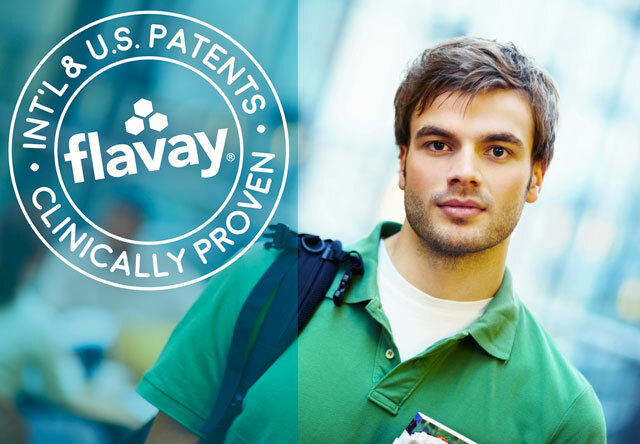 What is the Difference Between Ritalin LA and Ritalin SR? another release about four hours later. Ritalin SR delivers methylphenidate into the blood more slowly and continuous over a 6-8 hour period. ABOVE: National Association of Chain Drug Stores, NACDS Chain Pharmacist Practice Memo (July 2002). Street names for Ritalin include: rits, rids, west coast, jif, mph, diet coke, kiddie coke, kiddie cocaine, vitamin R, R-ball, poor man's cocaine, skippy, skittles, smarties and the smart drug. ABOVE: U.S. Department of Justice, National Drug Intelligence Center. “Ritalin Fast Facts,” NDIC Product No. 2003-L0559-026 (2003). ABOVE: Breggin, PR. Talking back to Ritalin, rev. ed. Cambridge, MA: Perseus Books Group, 2001: cited references include: Breggin, PR. “Psychostimulants in the treatment of children diagnosed with ADHD: Risks and mechanism of action.” Intl Journal of Risk and Safety in Medicine, 12, 3-35, 1999. Breggin, P. “Psychostimulants in the treatment of children diagnosed with ADHD: Part I: Acute risks and psychological effecs.” Ethical Human Sciences and Services, 1, 13-33, 1999. Arnold, L.E. and Jensen, P.S. Attention-deficit disorders, in H.I. Kaplan and Sadock, B. (Eds.). Comprehensive Textbook of Psychiatry, VI (table 38-5 p. 2306, table 38-7, p 2307), Baltimore: Williams & Wilkins, 1995. Drug Enforcement Administration (DEA), Methylphenidate (a background paper). 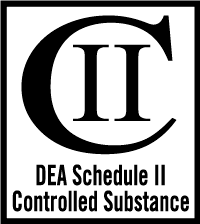 Washington DC: Drug and Chemical Evaluation Section, Office of Diversion Control, DEA, U.S. Department of Justice, p. 23, 1995. Dulcan, M. “Treatment of children and adolescents,” in R. Hales, Yudofsky, S. and Talbot, J. (Eds. ), The American Psychiatric Press textbook of psychiatry, (Second Edition) (table 35-6, p. 1217), Washington DC: American Psychiatric Press, 1994. Maxman, J.S. and Ward, N.G. Psychotropic drugs fast facts, second edition. New York: W.W. Norton (1995). Food and Drug Administration (1997). Emergency room visits by children ages 10-14 involving Ritalin intoxication or overdoses have now reached the same level as those for cocaine—indicating escalating abuse of the addictive drug. ABOVE: Diller, L.H. Running on Ritalin: A Physician Reflects on Children, Society, and Performance in a Pill; Bantam Doubleday Dell Pub. Group, Inc. (1998); citing Feussner, G. “Actual Abuse Issues,” Conference Report: Stimulant Use in the Treatment of ADHD, Drug Enforcement Administration, US Department of Justice, Washington DC, Dec. 1996. Ongoing research shows early-life use of Ritalin (methylphenidate) has complex effects that endure later into life. A study published in Biological Psychiatry suggests that exposure of Ritalin in youth may later disrupt development of brain cells in the hippocampus, region of the brain critical to memory, spatial navigation, and behavioral inhibition and resulting in memory problems, disorientation and depression in adulthood. Damage caused by Ritalin is the same as seen in Alzheimer's disease where the hippocampus is one of the first areas of the brain to suffer damage so memory problems and disorientation appear among the first symptoms. What are the differences between the various methylphenidate drugs? What is the most important information I should know about RITALIN-SR? The following have been reported with use of RITALIN-SR and other stimulant medicines. Tell your doctor if you or your child have any heart problems, heart defects, high blood pressure, or a family history of these problems. Your doctor should check you or your child carefully for heart problems before starting RITALIN-SR. Your doctor should check you or your child's blood pressure and heart rate regularly during treatment with RITALIN-SR. Call your doctor right away if you or your child has any signs of heart problems such as chest pain, shortness of breath, or fainting while taking RITALIN-SR. 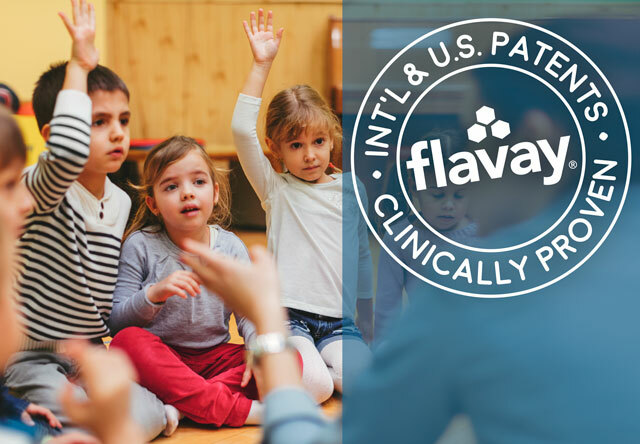 Call your doctor right away if you or your child have any new or worsening mental symptoms or problems while taking RITALIN-SR, especially seeing or hearing things that are not real, believing things that are not real, or are suspicious. ABOVE: Ritalin-SR Medication Guide, rev. 4/2007. Ritalin-SR Medication Guide, rev. 4/2007. Johns Hopkins Medicine, Health Alerts, "Heart Attack: Symptoms and Remedies": johnshopkinshealthalerts .com (2008). Health Canada, Canadian Adverse Reaction Newsletter, Vol. 16, No. 3, Jul 2006: hc-sc.gc .ca/dhp-mps/medeff/ bulletin/ carn-bcei_v16n3-eng.php#a3. National Association of Chain Drug Stores, NACDS Chain Pharmacist Practice Memo (July 2002): nacdsfoundation .org. Lagace, D.C., et al. Juvenile administration of methylphenidate attenuates adult hippocampal neurogenesis. Biol Psychiatry 60:1121-1130, 2006. Wang L., et al. Changes in hippocampal volume and shape across time distinguish dementia of the Alzheimer type from healthy aging. NeuroImage vol. 19, 2003. Zhao Z. et al. Hippocampus shape analysis and late-life depression. Plos One 3(3): e1837. doi:10.1371/journal.pone.0001837 (2003). Breggin, PR. The Ritalin Fact Book; Perseus Books Group, 2002. Lu CK, et al. Methylphenidate (Ritalin)-associated cataract and glaucoma. Journal Chin Med Assoc, 2006 Dec;69(12):589-90. Larranaga-Fragoso P, et al. The effects of methylphenidate on refraction and anterior segment parameters in children with attention deficit hyperactivity disorder. Journal Amer Assoc Pediatric Ophth Strab 2015 Aug;19(4):322-6. Izci F, et al. Methylphenidate induced intraocular pressure increase, Dusunen Adam The Journal of Psychiatry and Neurological Sciences 2016;29:387-388.